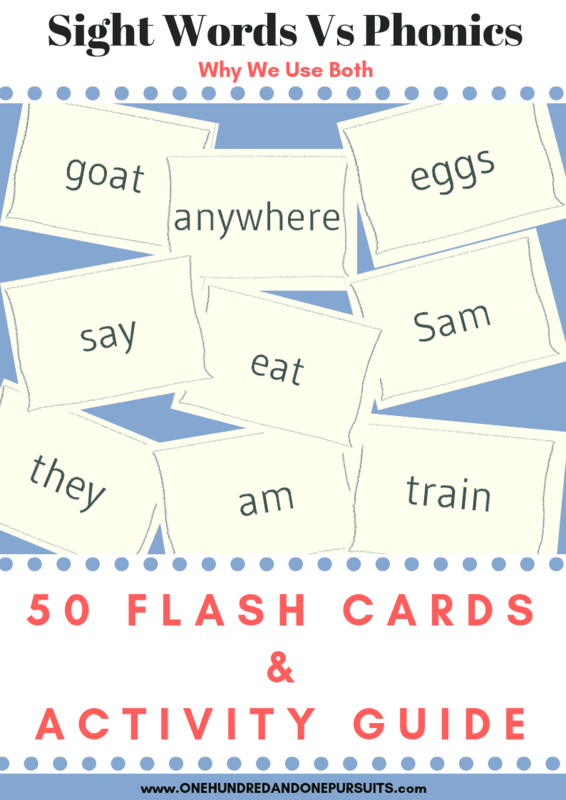 50 FREE Sight Word Flash Cards and Activity Guide! Have you ever wondered which method you should use for teaching your child to read? The debate over which method is best is ancient and we do not seem to be coming any closer to being able to agree. In my opinion and experience, however, both are just as valuable as each other! The method of phonics leaves a few undesirable gaps. In fact, so does using sight words. When you use both of these methods in conjunction with one another they fill in the gaps pretty well. Personally, we started out with phonics but soon found that due to M’s personality and learning style phonics alone wasn’t going to fit the bill. That’s when I decided to give sight reading ago! 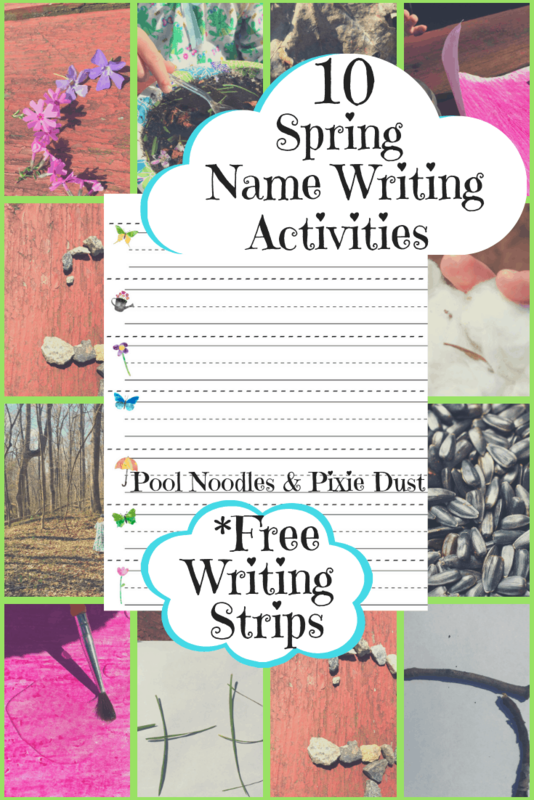 In this free Sight Word Activity Guide, I talk you through the method we used to get M reading his very first book! ‘Green Eggs and Ham By Dr. Suess. 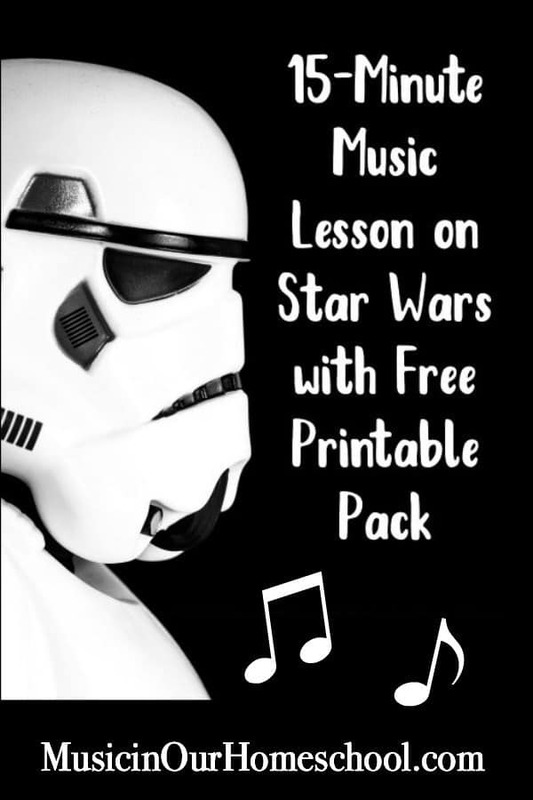 You’ll also receive 50 Printable Flashcards that will have your child reading their very first book in next to no time too! Flash Cards, games and activities are a fantastic way to help your child commit sight words to memory. A short ‘how to’ guide for teaching sight words with flash cards and games.